America is a great nation, where great and truthful people are leading. 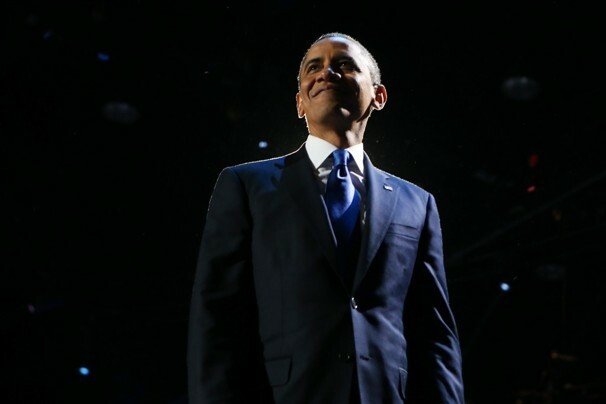 Congratulations president Obama! I like ur speech and the belief u av in ur people. How I wish our own president in Nigeria can be bold to look straight into our eyes and deliver the kind of speech u deliver. Once again, congratulations to you Obama! Congratulations to you Americans. How I wish we have an elected president not selected presindent that could face us withought fear or favour, I wish our president is smart enough to look straight into our eyes and tell us he blieve Nigeria has a great future. I wish GEJ can speak to Nigerians from his heart without Abati's vocabularies.